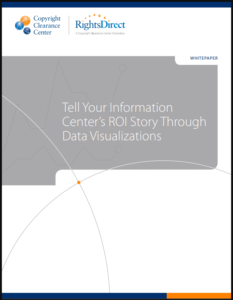 Are there any information managers who wouldn’t be happy to increase awareness of the corporate information center? Provide better services to researchers? Get more buy-in from stakeholders? 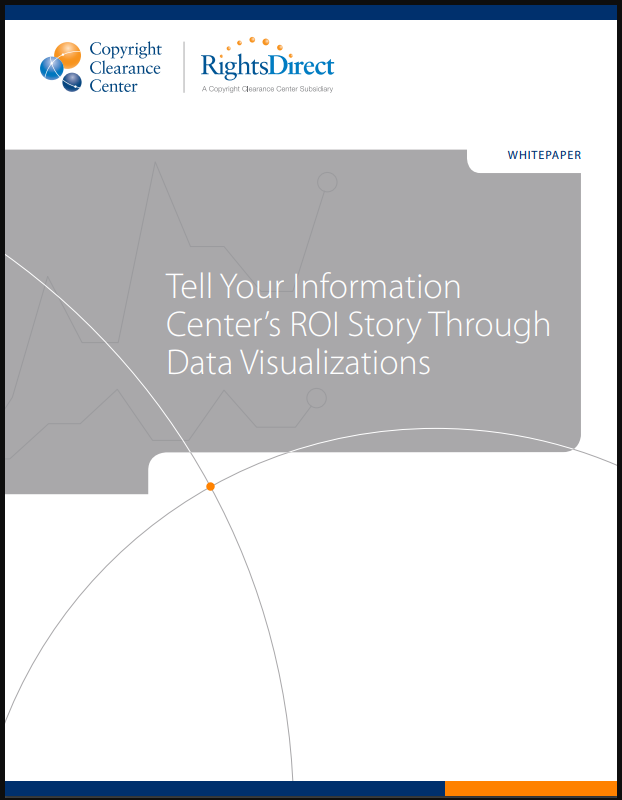 In this paper, you’ll learn how to showcase your successes through data visualizations to promote your information center as an invaluable and strategic resource in your organization.